Scars of pleasure, scars of pain. Atmospheric changes make you sensitive again. Short, black plastic hoses deliver fuel to injectors. Stainless steel tube for fuel delivery. 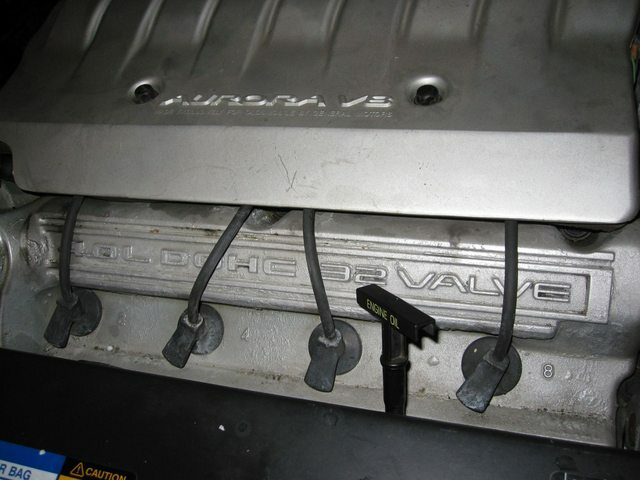 DEALERS WILL INSPECT AND, IF NECESSARY, REPLACE THE ENGINE FUEL RAIL WITH A NEW STAINLESS STEEL FUEL RAIL. DEALERS WILL ALSO INSTALL A REVISED CHASSIS FUEL RETURN LINE. THE RECALL BEGAN ON JUNE 2, 2004, FOR 1996-1997 OLDSMOBILE AURORA VEHICLES. 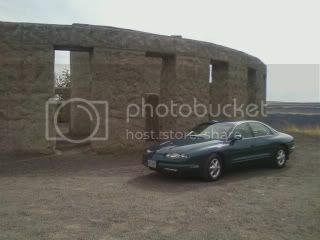 OWNERS OF 1995 CADILLACS AND 1996-1997 OLDSMOBILE AURORA WERE SENT LETTERS ON AUGUST 6, 2004. ADDITIONAL LETTERS TO OWNERS WILL BE FORTHCOMING. OWNERS SHOULD CONTACT OLDSMOBILE AT 1-800-630-6537.
are delaying the inferno to think again and have the recall done. bob where did you get it done at none of the gm dealers up here will do it and the cadi dealer wants $700 for it. id glady drive an hour to get it done for cheaper if not for free like they should? 2010 Ford Fusion 2.5L, Black like i like my cars with mods to come. hey guys. I'm getting this fixed on the 97 now. Should be done in the morning. can someone please tell me if they use a new fpr when doin this recall? No, not normally. I was told that if my fpr was bad a new one would be $150. Luckily I had replaced it a couple of years ago (first part it needed!) for half that price. Should also be noted that 98-99 model years with nylon rails are NOT defective and the recall will NOT be honored. Then there's 12583145 which is definitely steel, but what is 12499783? And which one should i get? Would somebody enlighten me please? I believe this recall only corrected the nylon fuel lines from the tank just past firewall bye the brake master cylinder. As my Aurora seems to have a retro fitted Stainless group of lines that comes to this point. However wondering why when I just replaced my FPR I was asked when buying if I needed FPR for stainless rail, or nylon? Is the correct recall done stainless all the way to injectors? I'll check with dealer. Good post! Anyways, and with changing the FPR yesterday and having a light go on when sales rep asked if I wanted nylon FPR or stainless I began to wonder. Then with reading this post, which BTW THANKS ANCA for being so much help! So I go down to my local GM dealership.... WOW it's no wonder GM has been hurting. I was greeted by the head cheese only to be looked at like a loon for loving my Aurora, which BTW was turning heads from the mechanic shop with the straights sounding like a Lion. This Dealer Manager didn't know what he was talking about wasted 2 hours of my time and really made me feel like I was wasting his time. Then finally a kid comes out from mechanic shop to take care in to have looked at and only confirm what I was telling them, kid couldn't help but goose it a bit LOL. Anyways they did the whole, "Don't know if were gonna even be able to find these part..." Thing. After finally getting the paper work saying parts on order and being told I'd be called when parts arrived. I took one of the reps aside and informed him how I felt, which he then informed me the head guy that said he had 40 years in the biz probably never even heard of a Aurora. I told him straight, if I ever was in the market for a new Camaro, Vette, or Caddy I'd go all the way across the state to shop. Sorry to vent a bit, just is so clear to me why American motor companies are struggling and have fallen from there leading position. This was no small dealership either, big one in my heavily government based area. Thanks again for this post as this is a important fix, I'll be taking some detailed pics "before and after" and hope they'll be pinned permanently for other owners. Amazing two days later the parts for what was told to me "old car probably won't be able to get the parts for" have arrived. Surprised the said would take 2 days.... but hey don't care don't care just want it done, done right, and free of charge. God I hope the mechanics at this shop are smarter then the Management. 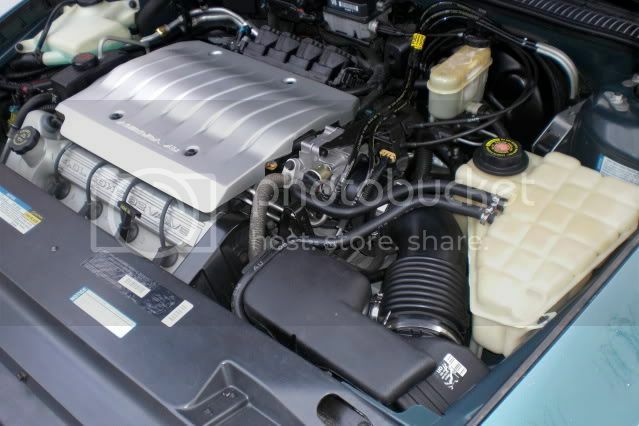 My 96 looks kinda different in the engine compartment, anyone can tell if the fuel rail has been replaced or not? BTW I checked on GM's site and it says no available recall. Even with the cover on you should be able to see where those two black lines, with the yellow tape on them connect to. If they connect to two stainless steel pipes (shiny metal in appearance) then you've had the recall. You can see mine here. '96 standard issue, 144,000, no sunroof, no autobahn, 42U med sea green metallic, with mudflaps! I have the stainless steel pipes going into the firewall. But in OP's first pic he also had stainless steel pipes connecting the black lines, making me think those are not what's covered in the recall. what does the rest of your car look like realdreams?? Which part do u mean the rest? Snowing outside, haven't got a chance to take off the engine cover. Mine is pretty much the same as roara's. The pipes with yellow label(FLAMMABLE) are definitely not steel, at least not steel on the outside. 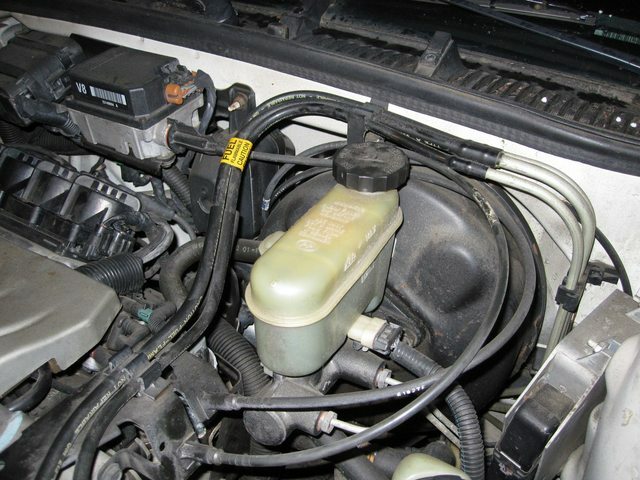 Which part of the fuel line is covered in the recall? The FUEL RAIL goes around the top of the engine, where the injectors plug in to. The recall covers that part like pictured in the bags at the top of this page. The re-call has nothing to do with FUEL LINES coming thru the firewall. We should all have "pipes" made of nylon that come down to the FUEL RAIL. You can see my lines meet up with shiny stainless piping that heads left under the cover. Cool? Just checked mine are steel, just not shiny My hood and doors are frozen....... darn cold maybe some lube can help? I have steel rail, do I need to keep something from the old FPR, or does this work on steel at all? I saw some people said the operation pressure is different between 1st and 2rd design, is this true? The recall DOES replace your metal fuel lines back from the firewall. Mine were replaced free of charge when the recall was performed. So the steel fuel line goes into firewall on driver's side? What is the steel pipe on passenger's side close to windshield? It doesn't run into the firewall, it runs along side and then under your car.